New ideas, new interconnections, new problems. Liam Fox analyses crucial world issues. The world has changed more and faster than any of us could have imagined. While that may be accepted in terms of global business and financial markets, and to some degree the worldwide web, people including their political leaders may have been slower at grasping what these new interconnections mean for the way we operate in this new era. 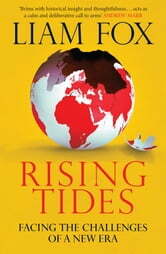 Liam Fox begins by questioning what decision-makers fear as the threats to world stability and peace, and draws on his own experience to illuminate world events, past and present. 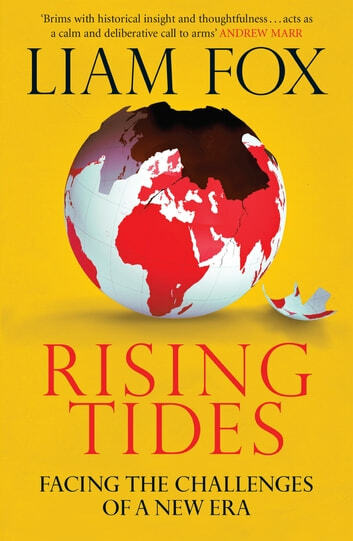 In conversation with those responsible for keeping the world afloat - such as Tony Blair, Condoleezza Rice, Malcolm Rifkind and Donald Rumsfeld - he examines both triumph and disaster and explains how to meet the challenge of the new global reality.